Do you know the seven main dog breed groups? Many grooming certifications will require you to complete a groom on several dogs from different groups. 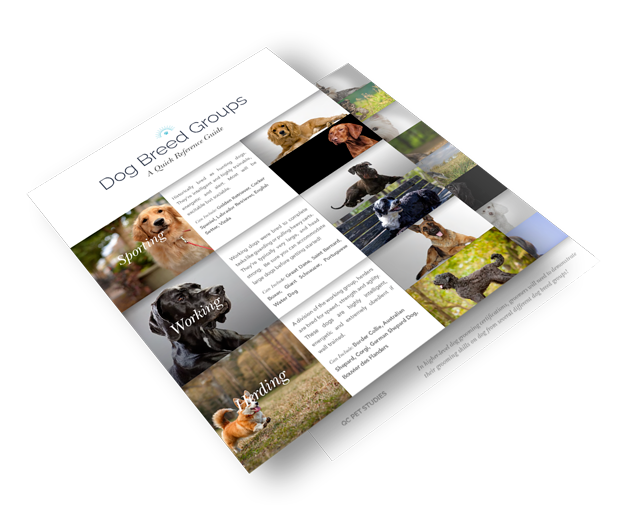 Review your breed groups in this handy reference guide!